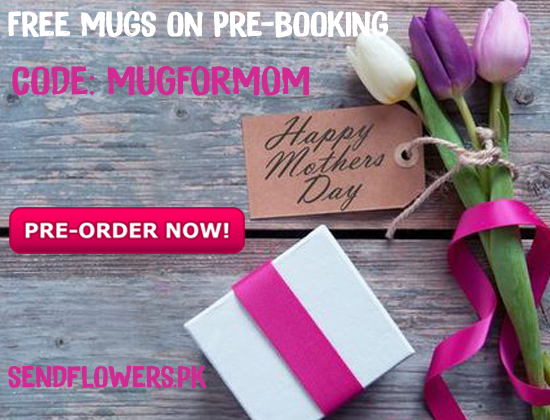 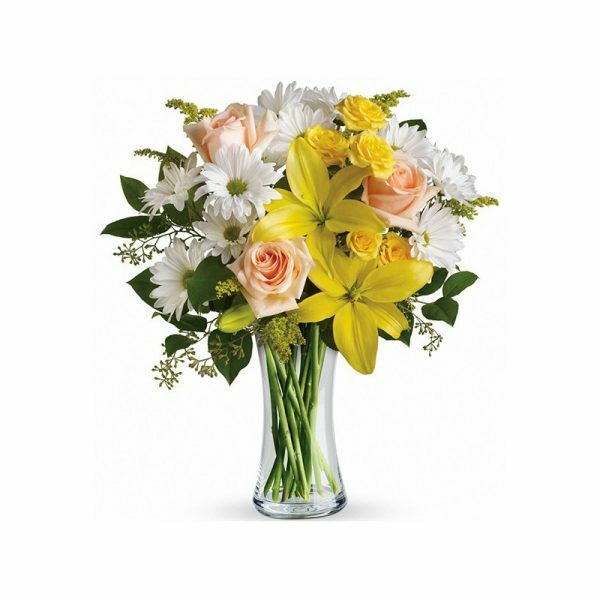 Win your Mom’s heart on this Mother’s Day with your sweet gesture of giving this caring gift. 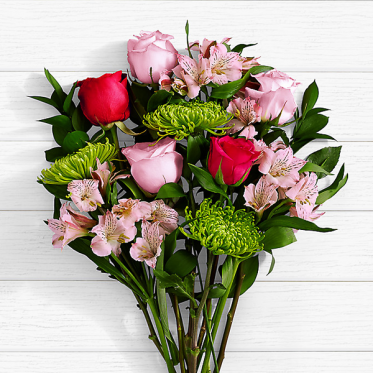 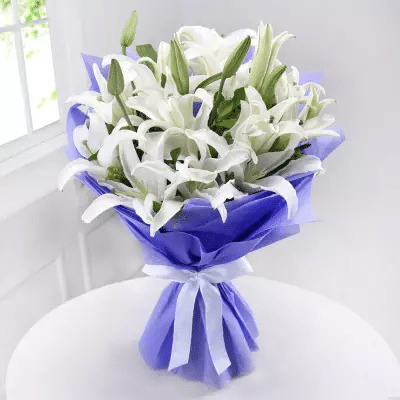 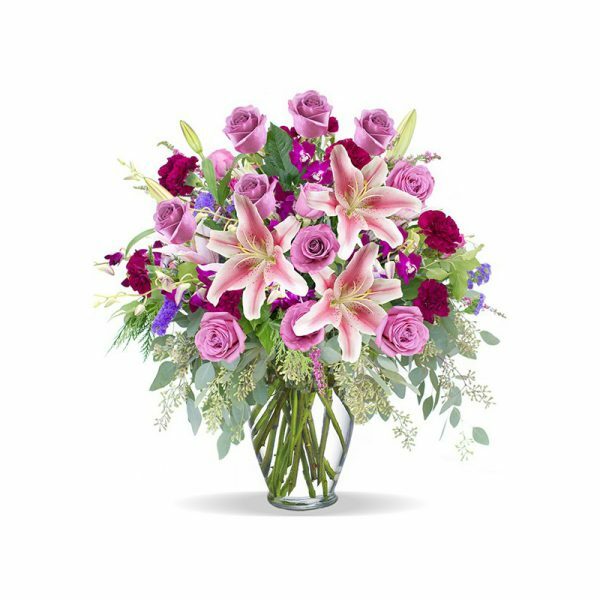 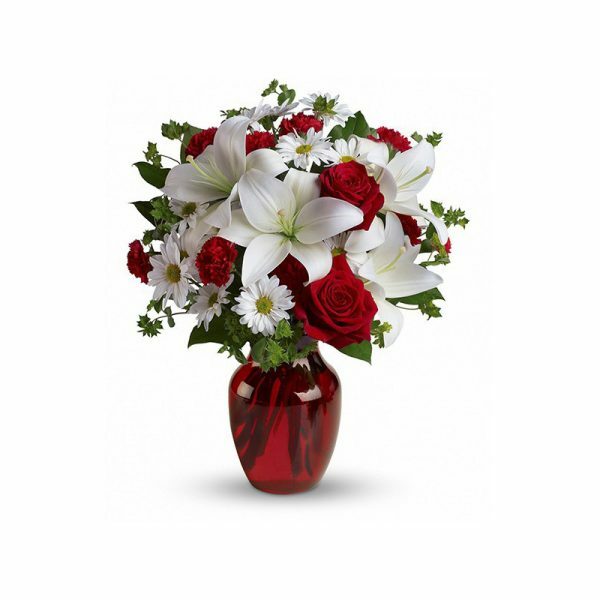 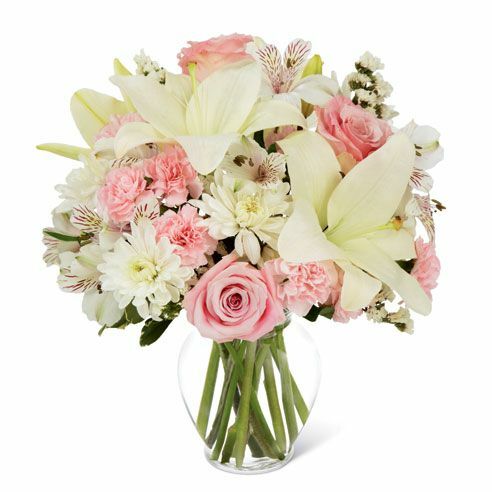 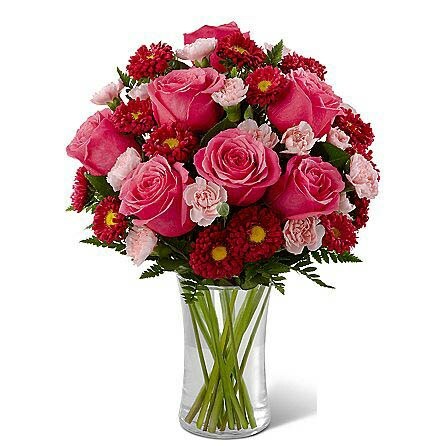 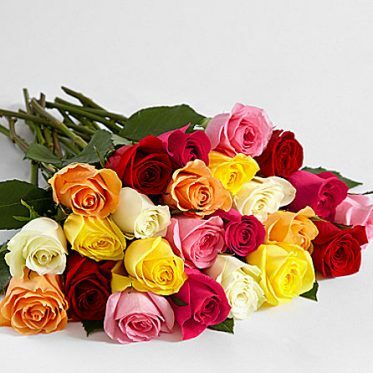 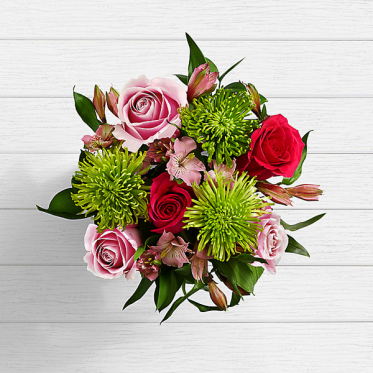 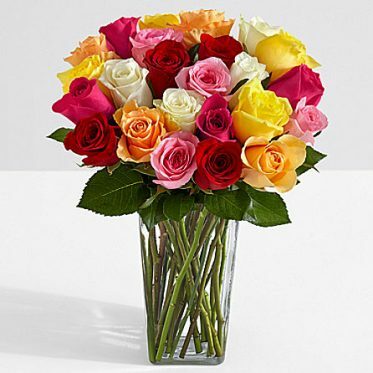 This gift comprising of yellow, white, pink and red roses look simply stunning in this bunch that has been tied with a ribbon. 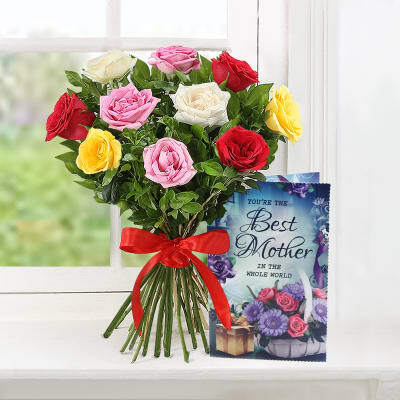 This bunch comes along with a greeting card for mother.